Homeowners’ insurance disputes arise when the claimants (homeowners) file claims with their insurance providers, and the insurance companies either offer them reduced settlements or deny their claims. Before getting into the reason why settlements are reduced and claims are denied and what to do, let’s first do a review of some important insurance basics. What Type of Homeowners Insurance Coverage Do You Have? There are several different types of homeowners insurance coverage, depending on whether you own or rent your property. For renters, there is renters insurance coverage, which covers damages to their personal property and belongings. Since they are renting, the landlord is responsible for liability and structural insurance coverage on the home, apartment building, or condo. For homeowners, things are a bit different. They must have insurance coverage for the structures, for their personal property, and for personal liability protection. Homeowners should review their policies to determine what types of coverage they have and any they are lacking and might want to have added. Coverage for Your Home – All policies should have this coverage. In the event of damage, the roof, carpeting, windows, light fixtures, plumbing, and so on are covered. However, personal property is not. Coverage for Detached Structures – Storage sheds, gazebos, pool enclosures, detached garages, and other such structures not attached to the home need to have their own coverage. Some insurance companies will also insure fences and driveways under this type of coverage. Coverage for Contents (Personal Property) – There are two general types of contents coverage: replacement value and actual cash value. Replacement value is the amount it would cost to replace any damaged item at today’s costs—for, say, a TV. With actual cash value, the replacement cost is used, and then any depreciation is deducted to determine the amount you are reimbursed. So, if the TV you need to replace is three years old, three years of depreciation would be subtracted if you had an actual cash value policy. Perils Coverage – Perils are certain risk factors not covered under your standard homeowner’s insurance policy. For instance, here in Florida, most homeowners must add perils coverage for hurricanes. If they live in a known flood zone, they also have to have flood insurance. 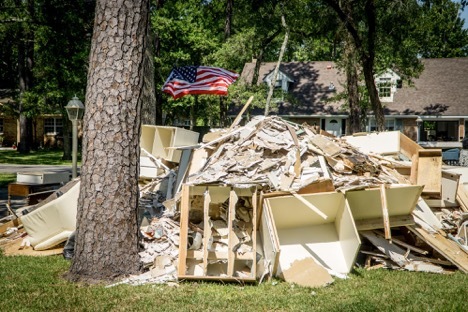 Other perils coverage could include fire, earthquake, sinkholes, or other such natural disasters that could damage the home. Additional Living Expenses Coverage – This type of coverage helps cover living expenses in the event your home is damaged and not livable. It will pay for you to rent an apartment while your home is being repaired. Liability and Medical Payments Coverages – These are essential types of coverage to carry because they protect you in the event a person is accidentally injured on your property and requires medical care. 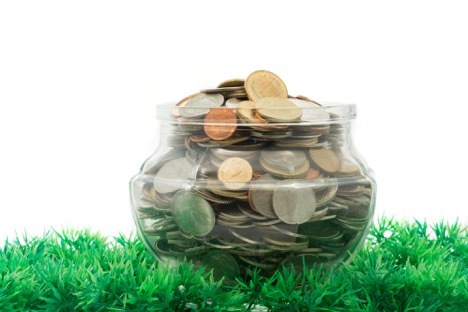 Deductible Amounts – Most policies have deductibles that can range from $500 and up. Before a claim is paid, the insurance company will subtract the deductible—i.e., your out-of-pocket cost—from any payment made for a claim. There also can be different deductible amounts between your regular coverage and perils coverage. Exclusions – This is a special section in insurance policies that lists any non-covered events. However, add-on coverage or perils coverage may be offered to offset non-covered events. However, you will want to assess the damages first and determine whether the cost to repair/replace the damage exceeds your deductible. Why? Filing a claim could potentially increase your rates, even if no payment is made to you because the costs to fix the damages does not exceed your deductible. For example, a single window is broken during a strong wind storm. The cost to get it fixed is $400, but you have a $500 deductible. Unless your home has other damages exceeding $500, then there would be no reason to file a claim. Filing a homeowner’s insurance claim is not difficult to do. The first thing you will want to do is contact your insurance agent. He or she can assist you in filing the claim with the insurance provider. If you have never filed a claim before, you may want contact one of our insurance claim lawyers instead, since the claim process can be complex and confusing. After contacting your agent or a lawyer, make sure to take pictures of all damaged areas of the home, including personal property and detached structures. You will also want to start making a list of costs to replace/repair everything that is damaged. Remember to take into account additional living expenses if the home cannot be lived in until it is repaired, as well as lost time from work, spoiled food due to power outages, and costs to secure the property. Depending on the extent of the damages, your insurance company may inform you they want you to secure the property to prevent further damages. If they do, in most cases you can claim the costs to secure the property as part of your claim, including materials and labor costs for contractors. TIP: Never make any temporary repairs or attempt to secure the property until AFTER you have spoken to your insurance agent and/or your lawyer providing homeowner representation. Doing so could hurt your claim. 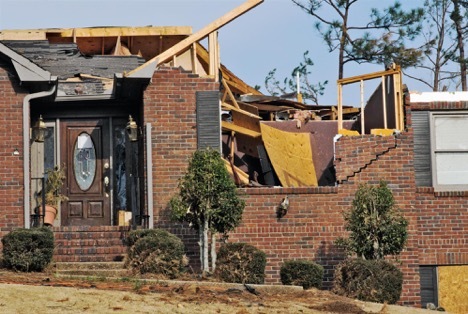 Once the claim is filed, the insurance company will send an adjuster to your home to evaluate the damages. The adjuster will prepare a report, along with their own estimated costs to repair/replace damaged items and fix the home. This report is submitted to the insurance company. Upon review, the insurance company will then issue a check, in most cases, minus any deductible. However, in some cases, they may decide to lower the amount paid for certain damages or even deny the claim. What Do You Do if You Disagree with the Amount Offered? If you do not agree with the amount being offered, do not sign any documents, do not allow your insurance company to make a recording of any verbal agreement, and do not cash the check until you speak to our homeowner’s insurance dispute attorney. Doing any of the above could hurt your ability to dispute the settlement. Once you have consulted with your attorney, he or she will advise you on the specific processes and procedures to come next. For instance, they will typically visit your home in person to access the damages and compare these to the amounts on the adjuster’s report. In some cases, they may also obtain a second opinion from their own independent adjuster. It is important for you to not speak to your insurance company or attempt to resolve the settlement dispute on your own. Doing so could further hurt your settlement dispute claim. You could be behind on your payments or always pay late. You do not have perils coverage, and your home is damaged by a natural disaster, like a hurricane. The insurance adjuster reports the damages were caused by your own negligence—i.e., you failed to take steps to correct/repair problems that now have caused major damages to the home. Retaining the services of a home insurance dispute lawyer is highly recommended at this point. Your lawyer understands the complexities of home insurance policies, how to submit the proper forms needed to dispute the denial, and the most effective way to get it overturned. What if I Already Submitted an Appeal to Dispute a Settlement or Denial? Even if you already started the appeal process on your own, it is never too late to speak to one of our insurance claim lawyers. We offer free consultations and will even come to your home. If you want to make sure your insurance company is paying you the right amount for a claim, or you want to increase the chances of getting a denied claimed overturned, then you will want our help. Please feel free to contact Silver, Bass & Brams at 561-659-0551 today! 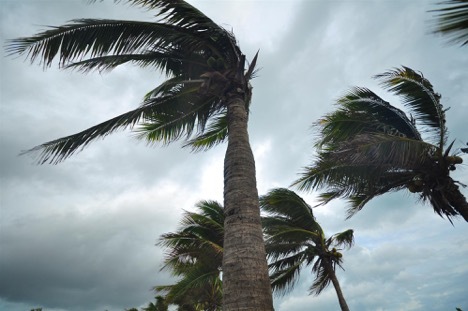 Hurricane Irma Information: With the recent damages caused by Hurricane Irma, you can expect insurance companies will be looking for ways to reduce settlement offers or deny claims altogether. 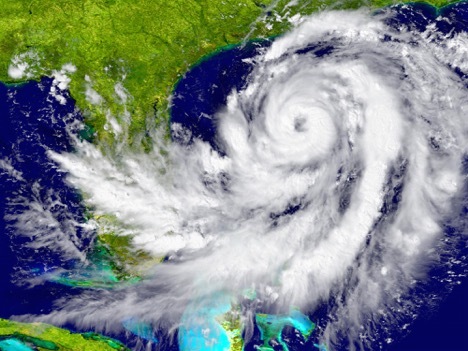 If you filed a claim for damages caused by Hurricane Irma, and your insurance company has offered a settlement for less than you believe you are due—or denied your claim—call Silver, Bass & Brams to speak with our insurance claim dispute lawyers right away.